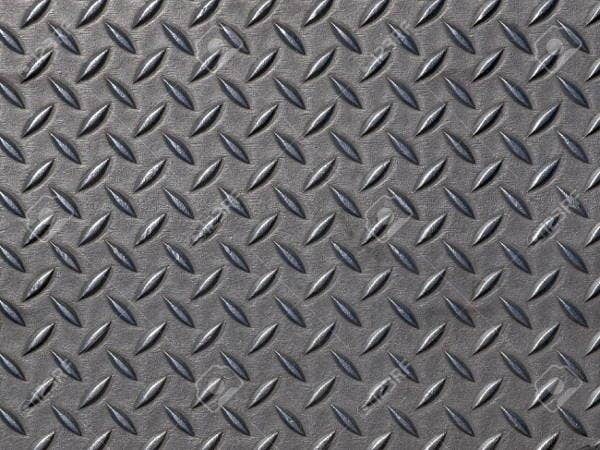 Searching for stunning steel texture templates? You’re on the right track. 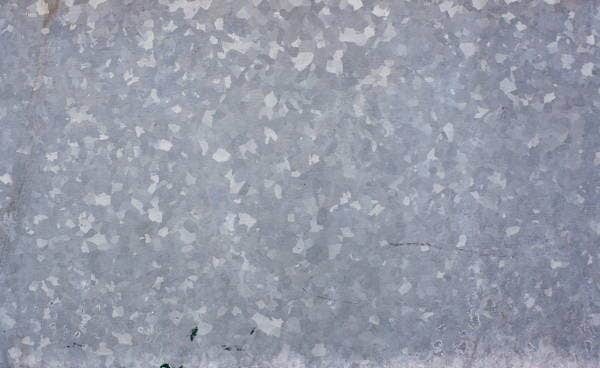 Steel is not just your ordinary iron alloy. It is also a favorite in the field of graphic design. It is best suited for elegant and classic styles and designs. In line with this, you can check out our array of templates which are of great quality and design. They are printable, easy to download, and user-friendly. You don’t have to worry about the technicalities. Moreover, you can customize them to suit your needs. 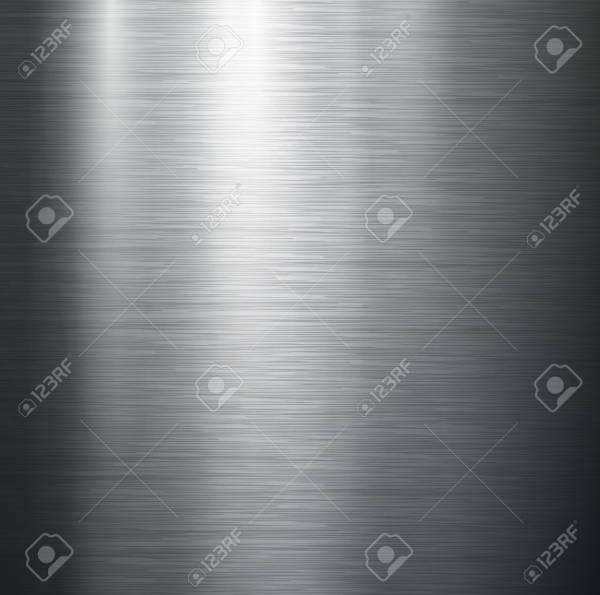 In addition to this, we also have steel Photoshop texture templates in store for you. So, what are you waiting for? Feel free to download them. Gives a unique and classy look. 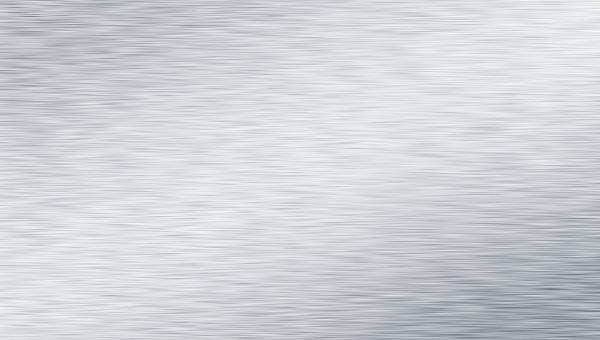 Steel textures give a simple yet tough and elegant look. It is minimalist in nature. 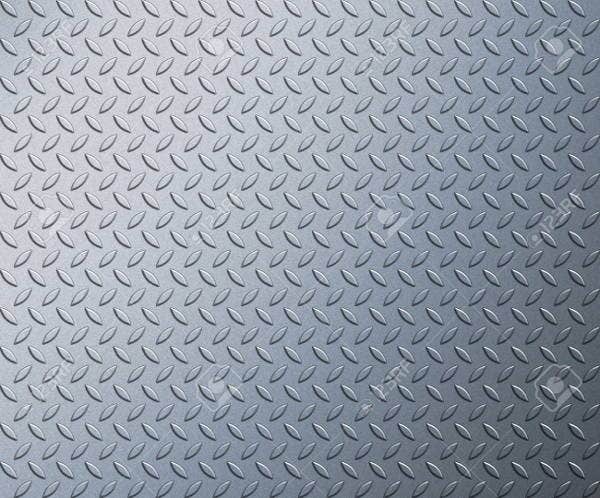 Be it a strong, tough, or outrageous appearance, steel textures can do well to create commendable realistic designs. Wallpaper background. 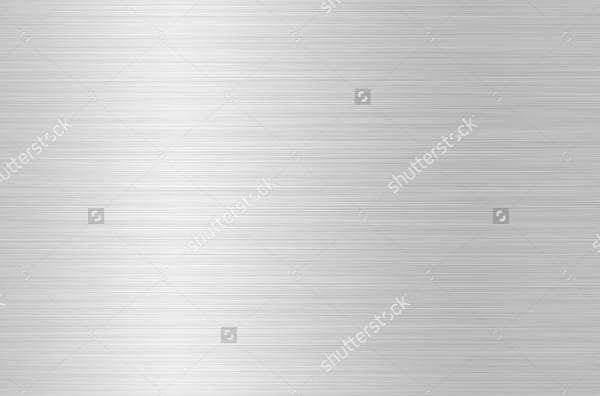 Steel textures are also suitable in terms of blog backgrounds and desktop. A digital artist can customize and apply the texture in varying patterns and forms such as grids and diamonds. Application designs. 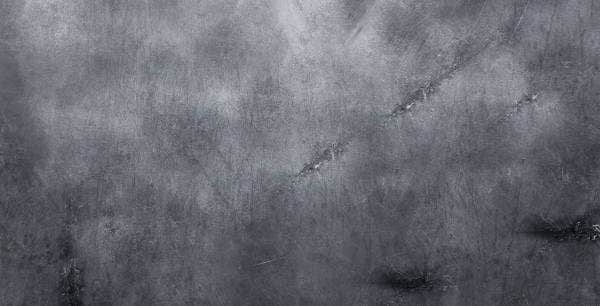 A decayed steel surface will be perfect in terms of game level designs because of the simple and unusual remarkable view. The Photoshop backgrounds will help in the creation of different levels and scenes. You should also take note that these textures are of high quality and definition. You don’t have to worry about the technicalities. They are also easy to download and use. 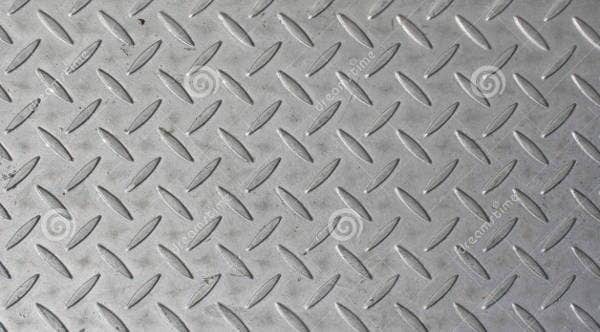 If you’re interested with metal textures, we also have some templates in store for you. Just click on the provided link to access them. Elevate website presentation. 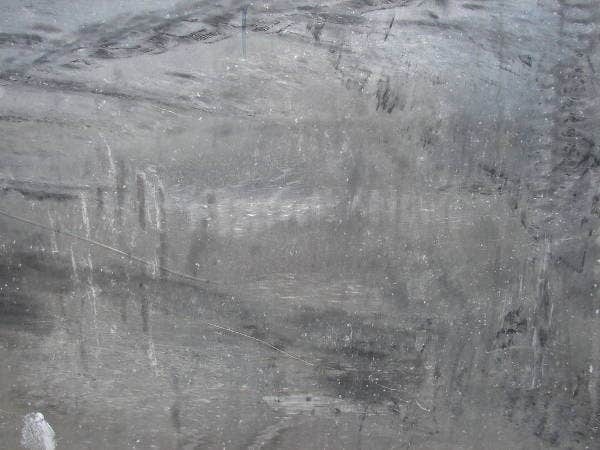 Textures are used to capture the attention of the readers. It upgrades and gives more meaning to the chosen theme and design. It complements and adds to the beautiful natural attributes of the design. Enriches and empower the overall concept of the design. It sets the tone of the website. 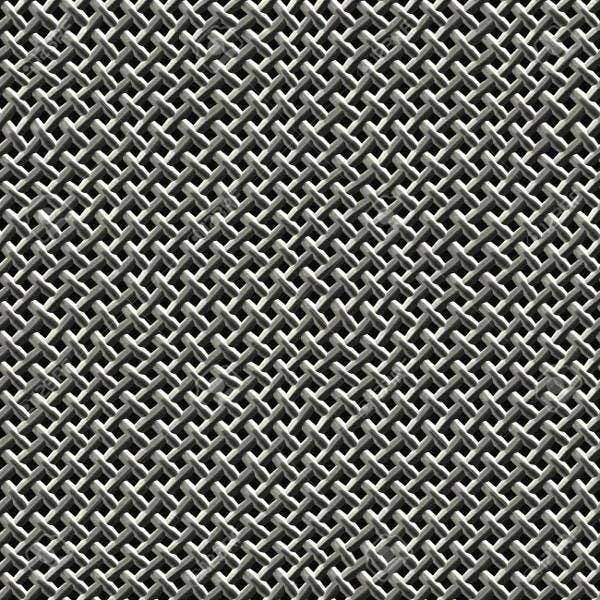 For instance, our steel mesh texture can showcase a classic and elegant look. You can use them in a variety of ways. 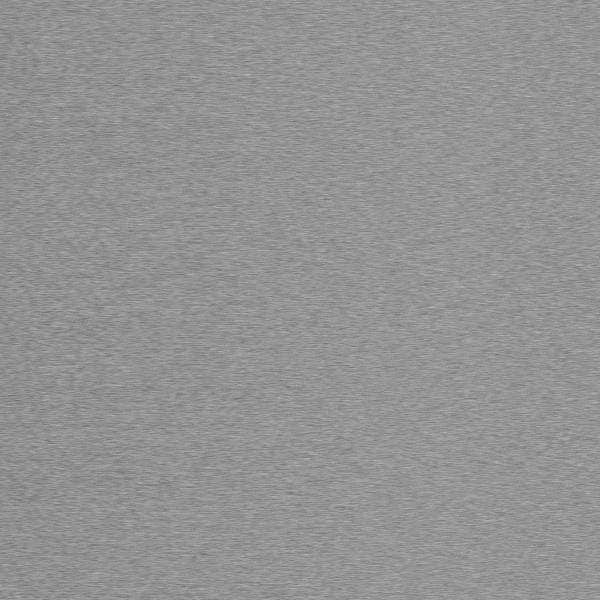 These are just some of the benefits of using textures to support and enhance your design. 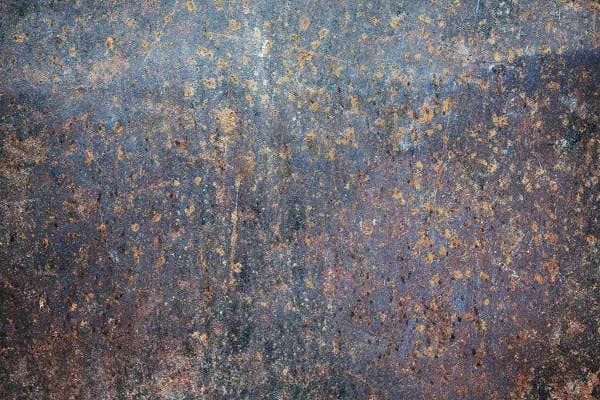 In addition to this, we also have rust textures to add an aged, worn-down effect to your steel textures. Just click on the provided link to access them. Don’t forget to check out more design and business page on Template.net!